← Pre-order TBS6 [P3] Padme Amidala, Battle Droid, Mace Windu Wave! 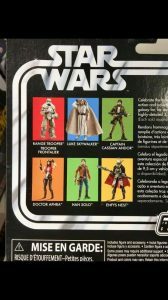 Tonight we are adding another 12-inch figure Visual Guide to the Star Wars [Solo] line of figures. 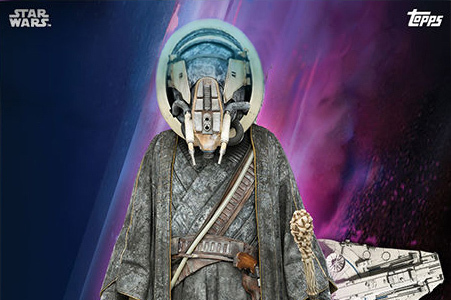 Click below to check out Enfys Nest. You can also revisit our full review of this figure right here. ← Are You Having Success Finding The TBS6 [P3] Gamorrean Guard? If you’re interested, the Star Wars [Solo] Enfys Nest 12-Inch FIgure is IN STOCK at Amazon. Special thanks to friend Nick for the alert! You can see our full review of it HERE too! 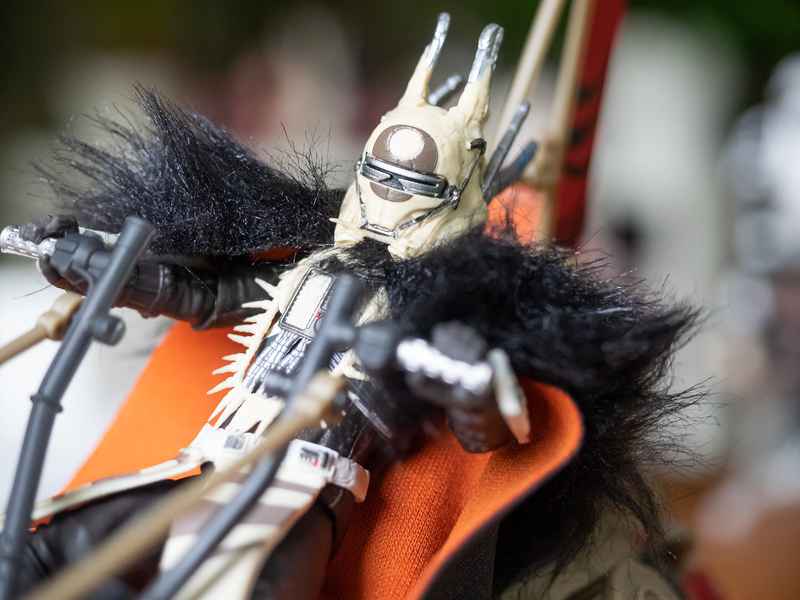 The Star Wars [Solo] Enfys Nest 12-Inch Figure is pretty nice for what it is. Learn more in our Research Droids Reviews today! Be sure to leave your thoughts in our comments section, vote in the poll or even comment about it on our Facebook page. Click the banner below for the direct link to the review! As always, you can also send your review requests via email if you’d like to see something that we didn’t cover yet. 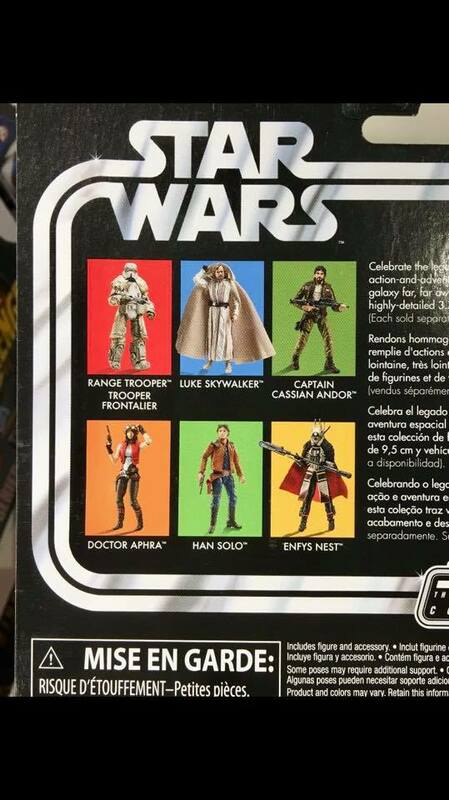 We’re finishing adding the latest The Vintage Collection wave to our Visual Guides with the addition of Enfys Nest (VC125). Click below to check out the full guide, and make sure to also check out our full review of this figure right here. NEW FIGURES! The Vintage Collection’s Enfys Nest is a nice figure. But Hasbro could have done a little bit more to her. See our complete analysis in our Research Droids Reviews today! The full analysis is ready! Be sure to leave your thoughts in our comments section, vote in the poll or even comment about it on our Facebook page. Click the banner below for the direct link to the review! As always, you can also send your review requests via email if you’d like to see something that we didn’t cover yet. I received my Enfys Nest with Swoop Bike set a short while ago (in Germany) and wanted to give you a very brief look at the set. Nothing fancy. I’m not the resident figure reviewer on JTA. Paul’s review will follow shortly, most certainly, but before he will tell you all the details you’ll ever want to know let me show two or three photos! Click through for more! The Black Series [Phase III] 6″ Enfys Nest & Speeder Bike set has been officially revealed before it’s embargo, so we’ve been instructed to show it now. JTA sponsor Dorkside Toys is one of the retailers that has it up for pre-order now! Place your order!